Wawa, Ontario — A nation emerged in the wake of the birchbark canoes of the voyageurs, the legendary travellers who were the engines of the fur trade, Canada’s first industry. Two centuries ago, brigades of 36-foot Montreal canoes plied the waters of the Great Lakes, moving furs and trade goods through the wilderness that would soon become Canada. The canoe epitomizes our history. To celebrate Canada’s 150th birthday in the summer of 2017, Naturally Superior Adventures is recreating the fur trade experience with the Lake Superior Voyageur Canoe Brigade. The program consists of 6 guided, all-inclusive wilderness adventures in replica voyageur canoes, each paddled by up to 12 trip participants. Starting July 2nd in Lake Superior Provincial Park, each “brigade” will travel 5- to 10-day legs, finishing August 19th at Old Fort William in Thunder Bay. 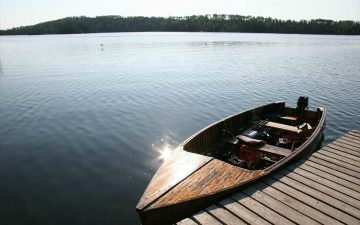 The route traces the same route that was paddled by the fur-trading voyageurs in Canada’s early days. As part of Canada’s sesquicentennial, this shoreline will be designated as the Lake Superior Water Trail, a part of the 24,000-kilometre-long Trans Canada Trail. 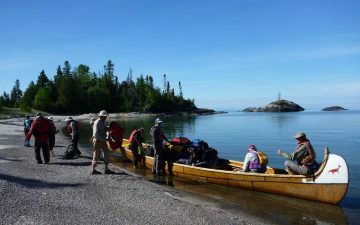 Highlights include the scenic coastlines of Lake Superior Provincial Park, Pukaskwa National Park, and the Lake Superior National Marine Conservation Area. Each of the 6 legs, or “brigades,” of the journey will focus on a quintessential Canadian theme, including First Nations, voyageurs, French-Canadian culture, Canadian art, music and explorers. Each segment will feature a Canadian singer-songwriter (aka “paddling minstrel”) to serenade participants around evening campfires. Just like in the days of the fur trade, each brigade will be led by experienced guides with intimate knowledge of the coastline, wilderness first aid training and excellent backcountry cooking skills. The trips include gourmet meals and camping equipment. 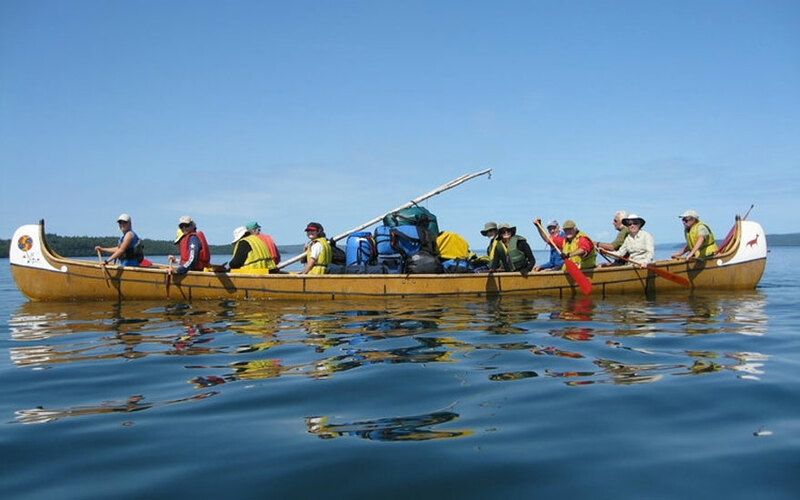 About Naturally Superior Adventures: Since 1994, Naturally Superior Adventures has focused on active silent sports — especially paddling on Canada’s Lake Superior coast. From our Lake Superior Paddling Centre near Wawa, we offer guided trips by sea kayak, canoe and voyageur canoe, instruction and rentals. Our seven-acre property at the mouth of the Michipicoten River includes Rock Island Lodge, a four-room waterfront B&B.